(P1) The first ever iPhone was launched on June 29, 2007. It was a mobile phone that had many capabilities and could connect to the Internet. The iPhone had a camera, a video camera, an MP3 and video player, and was a mobile phone. It also had e-mail and text messaging. The iPhone also had a touch screen with a virtual keyboard and buttons. The company that made the original iPhone is called Apple, and it spent $150 million developing the phone. 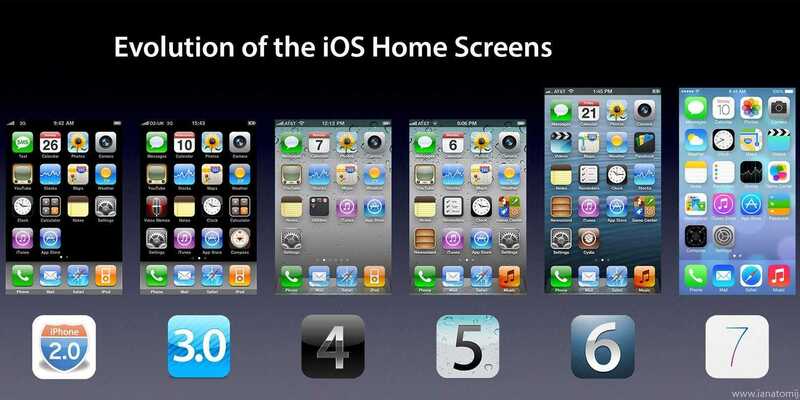 (P2) The original iPhone has been updated several times. In July 2008, Apple introduced the iPhone 3G. In June 2009, they introduced the iPhone 3GS. Over 1 million iPhone 3GS phones were sold within 2 days of its release. One year later, the iPhone 4 was released, and 1.7 million people bought one in the first 3 days. The next iPhone was the iPhone 4S. Then on September 21, 2012, Apple released the iPhone 5. This was followed by the iPhone 5S and iPhone 5C. The iPhone 6 and iPhone 6 Plus were both released on September 19, 2014. As of September 2016, we now have the iPhone 7 and 7 Plus. It’s Apple’s state-of-the-art technology. Have you ever had an iPhone? If so, which one? If no, do you want one? Do you think it’s possible to further develop the iPhone with better technology? Why or why not? Why do you think Apple is a successful company? When was the original iPhone introduced? How much money was spent on developing the first iPhone? When was the iPhone 4 released? On what date was the iPhone 6 and 6 Plus introduced?